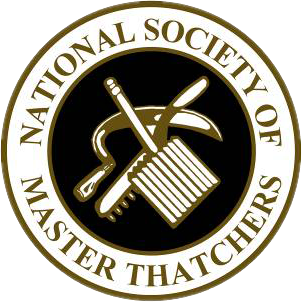 How long should a thatch roof last is very much dependent upon the material itself and the conditions in which it will find itself. Generally thatch roofs tend to survive longer in conditions optimal for it, cold winters and warm dry summers. In damp wet conditions thatch roofs may struggle in the longer term due to increased growth in things such as moss and algae. When a thatch roof is tended to professionally it should last 30-40 years, effectively the same amount of time as any standard tiled roof. However, the roof ridge will occasionally need to be replaced, every 8-10 years is the general norm. Luckily replacing the ridge is generally quite an easy and inexpensive undertaking. Thatch materials are naturally waterproof and as such should be able to withstand adverse weather conditions for a considerable time. 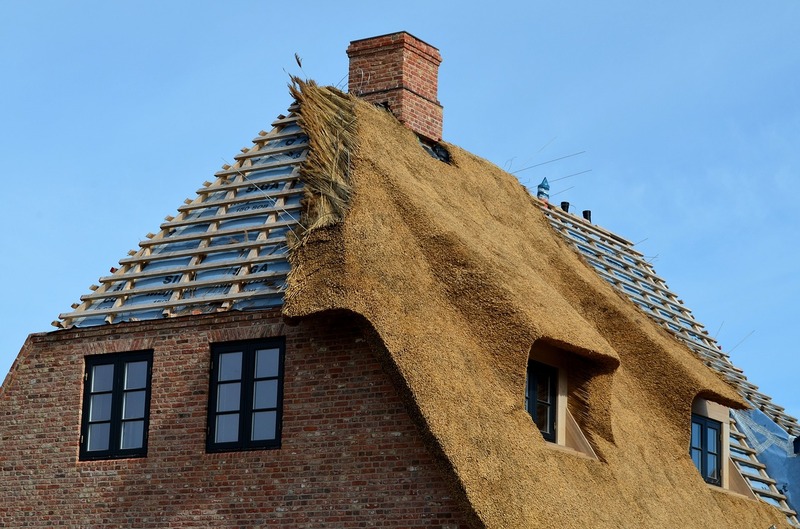 The tradition of thatching has been maintained for hundreds of years and is as effective now as it ever was. However as they are waterproof this can lead to problems with thatch fire as the fire cannot be effectively combated. These time frames are of course subject to care and attention. When a thatch roof is properly cared for it will last well into the aforementioned time span. However, issues such as pest control, moss and lichen should be dealt with quickly and efficiently to prolong the life of the roof. Other factors should also be considered. The pitch of the roof and how sheltered the roof is are massively important in how long a thatched roof lasts. Where there is a steeper pitch the roof effectively drains water quicker and as such is likely to last longer than a flatter roof. Thatched roofs are also likely to last longer in areas where the roof is exposed a lot more too direct sunlight. In areas where buildings are sheltered from trees and the like the roof will not have as much exposure to direct sunlight and as such not be able to dry out quite so effectively. This will encourage the growth of problem such as moss and lichen. 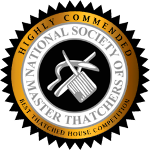 If you need any advice on how long should a thatch roof last or problems with maintenance and upkeep of your thatch roof, do not hesitate to get in touch!